As before we have discussed what is COPD , about stage 1 COPD it’s diagnosis, treatment and also Stage 2 COPD details. Here we are with Stage 3 COPD Details. At this stage, the symptoms of COPD will be too difficult to simply ignore and medical assistance will probably be needed. Doctors probably recommend avoiding all pollutants and offering oxygen supplementation as a long term treatment, due to the severity of the symptoms. 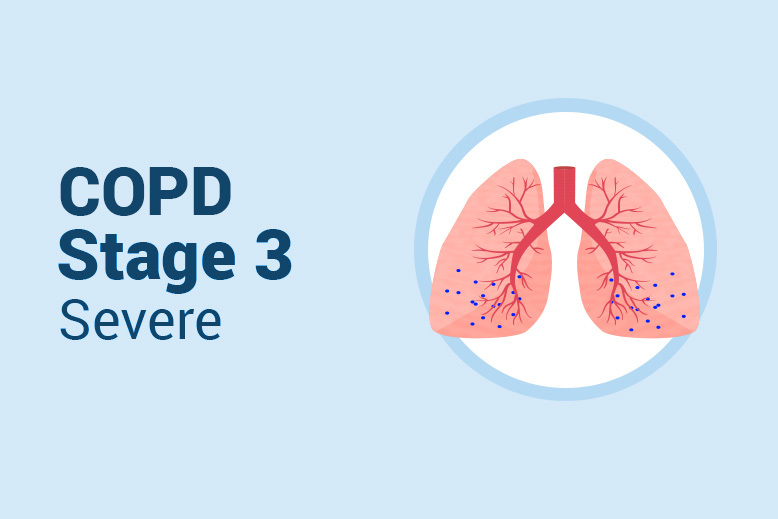 What Are The Symptoms for Stage 3 COPD? How Does Stage 3 COPD is Diagnosed? A spirometry test, just like those you had when you were diagnosed with COPD, will tell you if your condition is changing. If it shows your expiratory volume (FEV1) is between 30% and 49%, you are in phase III. 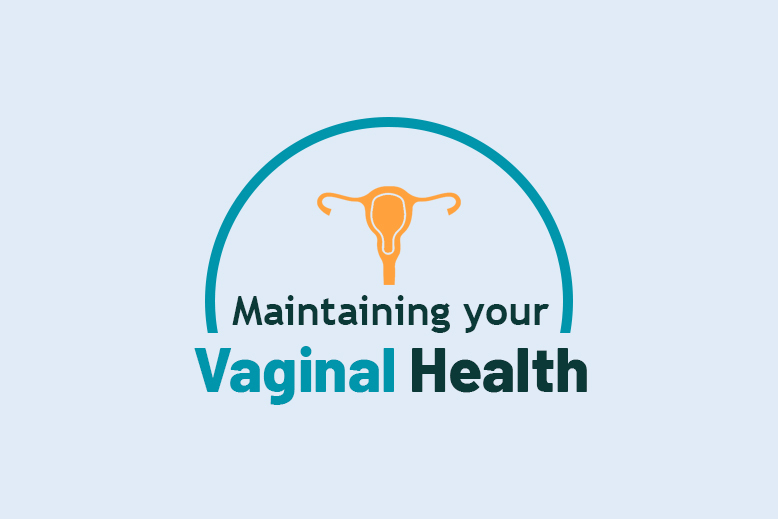 You can get other tests to help guide your treatment. For example, checking the level of oxygen in the blood can show that oxygen therapy could help you. How Does Stage 3 COPD Is Treated? As with stage 2, you continue to use medications called bronchodilators, which help ease breathing. You will still have a Lung Rehabilitation Plan that gives you personalized advice on exercise and other lifestyle issues. You may need to use steroids and antibiotics more often to manage flare ups. To help you breathe better, you can start oxygen therapy. You inhale oxygen, either through a mask or small tubes that sit just inside your nose. You can start using it only at times, but it usually ramps from there.